VMware has released Horizon View 7.7, User Environment Manager 9.6.0 and App Volumes 2.15. 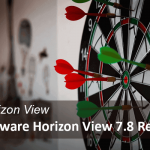 Let’s see what are the new updates on Horizon View 7.7 from official release note. To identify the Horizon 7 pod you are working with, Horizon Administrator displays the pod name in the Horizon Administrator header and in the Web browser tab. You can monitor the system health of Unified Access Gateways version 3.4 or later from Horizon Administrator. You can view the connected user when you verify user assignment for desktop pools. 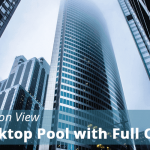 You can manage View Composer linked-clone desktop pools. You can manage manual desktop pools. You can manage persistent disks for linked-clone desktop pools in Horizon Console. You can end an application process running on an RDS host for a specific user in the Horizon Help Desk Tool. When you create a global application entitlement, you can specify whether users can start multiple sessions of the same published application on different client devices. This feature is called multi-session mode. When you create a shortcut for a global entitlement, you can configure up to four sub folders. A farm can contain up to 500 RDS host servers. For published applications, users can configure the multi-session mode to use multiple instances of the same published application on different client devices. For published desktop pools, users can initiate separate sessions from different client devices. You can set the RDS host in the drain mode state or in the drain mode until restart state. Horizon Agent communicates the status of the RDS host to Connection Server. You can monitor the status of the RDS host in Horizon Administrator. You can enable hybrid logon for after you create an unauthenticated access user. Enabling hybrid logon provides unauthenticated access users domain access to network resources such as file share or network printers without the need to enter credentials. 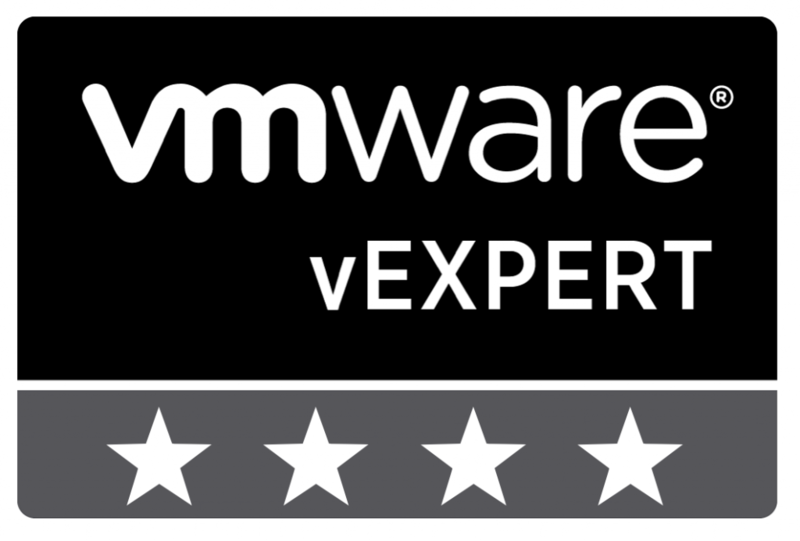 vSphere 6.7 U1 and vSAN 6.7 U1 are supported. vMotion support for instant-clone desktop pools, linked-clone desktop pools, and automated desktop pools that contain full virtual machines. Single sign-on (SSO) is now supported on the SLED/SLES 12.x SP1/SP2/SP3 desktops. Audio-in is now supported on SLED 11 SP4 x64 or SLED/SLES 12 SP3 x64 desktops​. Instant-clone floating desktop pool support is now available on SLED/SLES 11 and 12.x or later desktops​. When the session collaboration feature is enabled for a remote Linux desktop, you can invite other users to join an existing remote desktop session or you can join a collaborative session when you receive an invitation from another user. Instant-cloned Linux desktops are allowed to perform an offline domain join with Active Directory using Samba. This feature is only supported on Ubuntu 14.04/16/04/18.04, RHEL 6.9/7.3, CentOS 6.9/7.3, and SLED 11 SPF4/12. Client drive redirection over VMware Virtual Channel (VVC) or BEAT side channel has improved when copying a large number of small files and also when indexing a folder that includes a large number of files. Horizon 7 version 7.7 supports VMware Virtualization Pack for Skype for Business in an IPv6 environment. 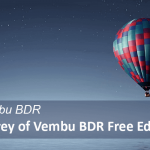 When client drive redirection is enabled, you can drag and drop files and folders between the client system and remote desktops and published applications. The VMware Virtual Print feature enables users to print to any printer available on their Windows client computers. VMware Virtual Print supports client printer redirection, location-based printing, and persistent print setting. 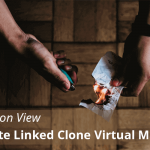 You can add a Virtual Trusted Platform Module (vTPM) device to instant clone desktop pools and add or remove a vTPM during a push-image operation. Windows Server 2019 is supported for RDS hosts and virtual desktops. The Virtual Printing feature is supported for published desktops and published applications that are deployed on RDS hosts that are physical machines. The clipboard audit feature is supported for all Horizon Client platforms. With the clipboard audit feature, Horizon Agent records information about copy and paste activity between the client and agent in an event log on the agent machine. To enable the clipboard audit feature, you configure the VMware Blast or PCoIP Configure clipboard audit group policy setting. Physical PCs and workstations with Windows 10 1803 or higher can be brokered through Horizon 7 via Blast Extreme protocol. You can configure group policy settings for the VMware Virtual Print Redirection feature. You can configure group policy settings to specify the direction of the drag and drop feature. Refer Horizon Clients Documentation page for new features in Horizon Client 4.10, including HTML Access 4.10 . 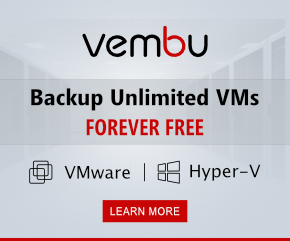 You can upgrade the Horizon 7 Cloud Connector virtual appliance. 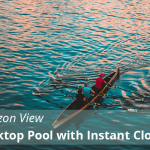 VMware Horizon Cloud Service integrates with Horizon 7 using the Horizon 7 Cloud Connector for on-premises and VMware Cloud on AWS deployments. With this integration, Horizon Cloud Service provides a unified view into health status and connectivity metrics for all of your cloud-connected pods. 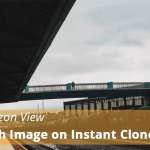 Instant clones are supported on VMware Cloud on AWS. Let’s see what are the new updates on App Volume 2.15 from official release note. Profile-only Template for Writable Volumes – The App Volumes agent now leverages a new dual-write capability to ensure support of AppStacks while retaining only the files related to the user’s profile. Also new with this feature is an ability to specify folders within the profile to be excluded, giving administrators additional controls to reduce files persisted to a user’s Writable Volume. If App Volumes Manager is configured to use smart domain controller discovery and a domain controller is not available, Agent NTLM authentication may fail even if other domain controllers are available. If a new ESX host is added with Mount on Host selected, AppStacks do not get attached to agent VMs on the new ESX host. Volumes are not attached to an instant clone VMs when the VM folder location contains both non-ASCII and high-ASCII characters. Palo Alto Networks Traps exploit protection modules do not function without specifying exclusions. If you upgraded to 2.14, App Volumes Manager does not show the shared datastores locations for volumes. In some cases when installing App Volumes Manager, “Error installing SQL Server Express” message is displayed requiring users to complete installation on their own. 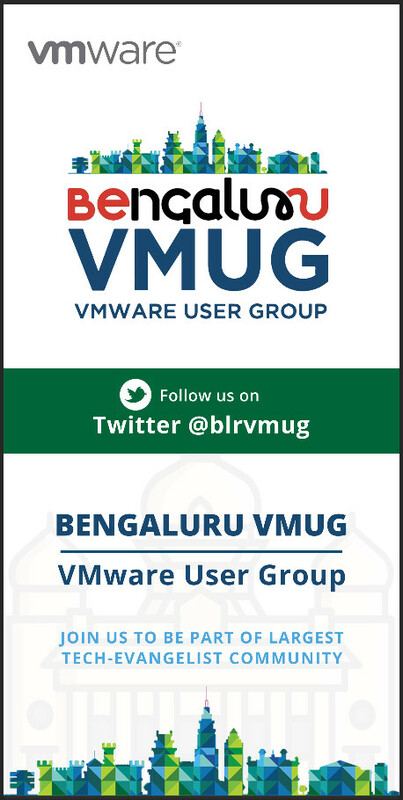 In rare cases, “Exception: Circular dependency detected while autoloading constant” error message is displayed when App Volumes Manager is configured with multiple domains.